I’ve recently read several open source software news related to Rigado IoT gateway, starting with Canonical announcement last month, that the gateway would ship with Ubuntu Core starting in summer 2018, and a few days ago it popped up again during Linaro CEO keynote at Linaro Connect HK 2018, as one of the first commercial devices to run the Zephyr OS, specifically its fully open source Bluetooth stack on a Nordic nRF52 chip. 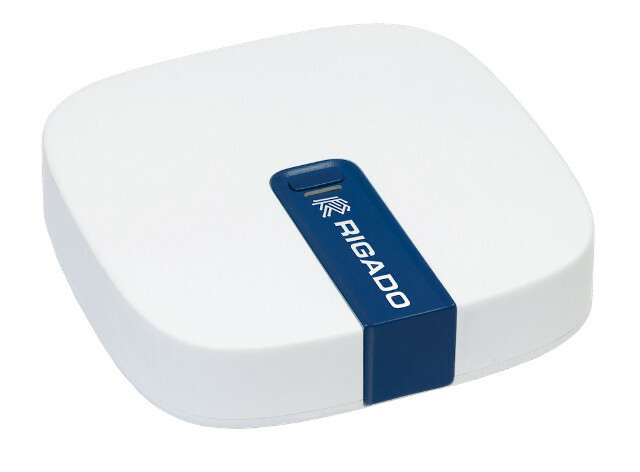 Rigado Vesta IoT gateway is not exactly new, as it was first announced in December 2016. The hardware relies on an NXP i.MX 6UL Cortex A7 processor, up to 256MB RAM, 4GB eMMC flash, and includes built-in support for dual band WiFi, Bluetooth Smart, Bluetooth 5/4.2, 802.15.4 (Thread), Fast Ethernet with PoE, as well as optional support for a cellular LTE Cat 1 modem. The gateway runs a Linux distribution based on Yocto Poky pre-loaded with Node-RED visual framework, and Node.js, Python, Java, or other compiled languages can be used to develop applications for the gateway. As we’ve discussed in the introduction, Vesta IoT gateway will soon run Ubuntu Core as well, and the Nordic modules leverage Zephyr’s open source Bluetooth (and soon Open Thread) stacks. The gateway supports Amazon Web Services (AWS), Microsoft Azure and IBM Bluemix cloud services out of the box, as well as Wirepas, Alljoyn, and Iotivity IoT frameworks. 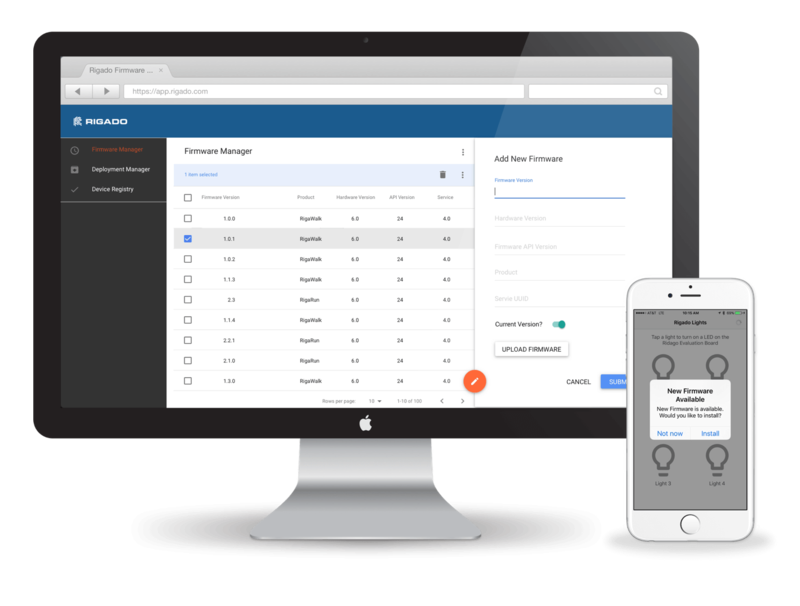 The company also provides DeviceOps Release Management solution to help managing large fleets of devices, and keeping them securely up-to-date with the latest version of the firmware and/or applications. 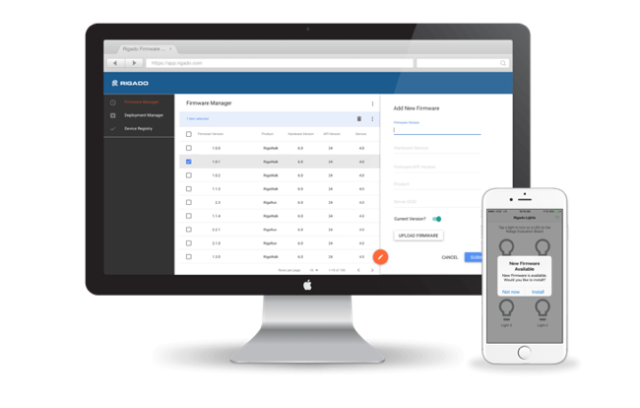 You’ll find documentation to program Rigado devices and manage them with DeviceOps program on the developer website. 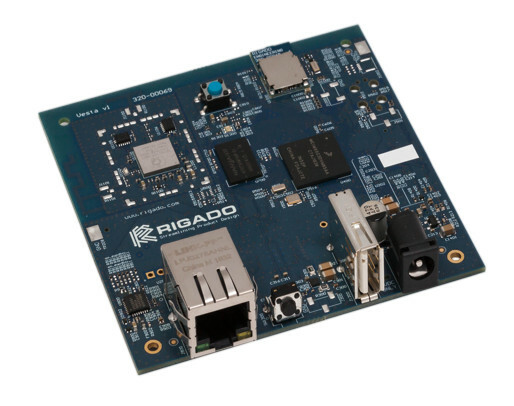 Rigado VESTA-300B development kit – including the gateway and Thingy:52 Bluetooth 5 device – can be purchased for $299.99 on sites like Digikey or Mouser. For the full details about the solution visit Rigado’s products page. Wonder why it does not support Zigbee too? @bombino Initially all i.MX6 processors were based on Cortex A9, but in the newer models they switched to Cortex A7.